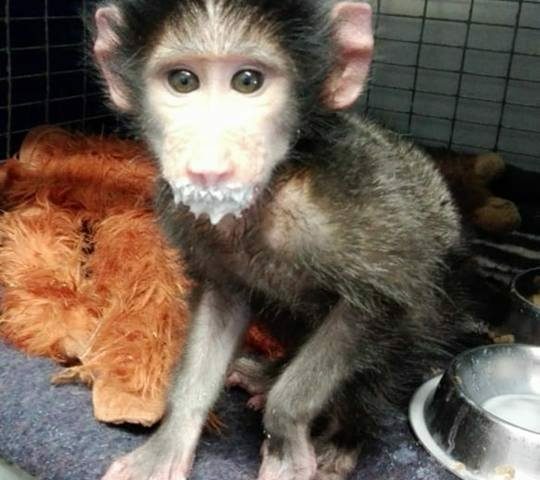 When a distressed tiny, eight-week-old female baby baboon in the Southern Cape needed to travel for special care and attention in Gauteng, The PetLounge stepped up and took charge, reports Chivonne Pretorius, Operations Manager. 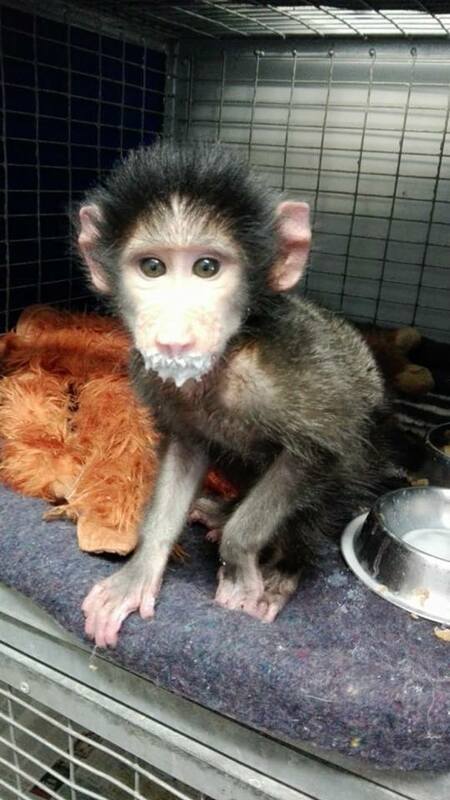 The story began when a member of the public found baby Kira hiding under a bush on a farm near Leeu Gamka. There were no other baboons nearby. 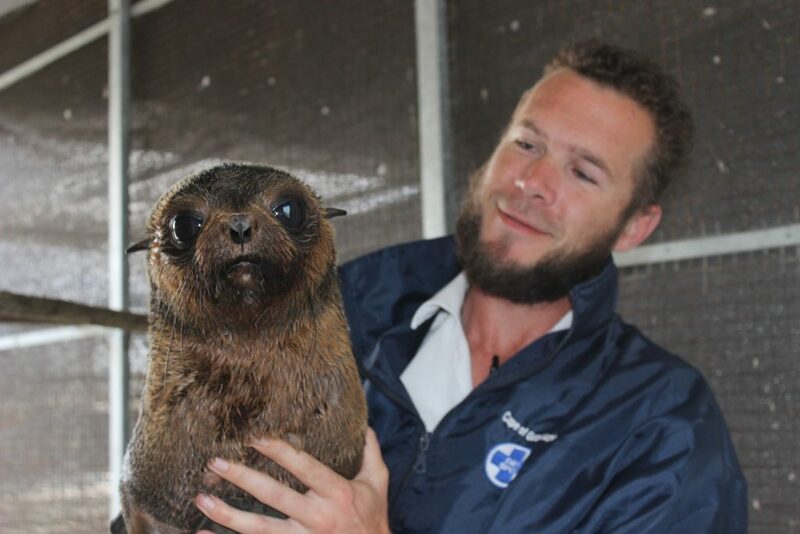 Kira was taken to the Karoo SPCA where Inspector du Plessis arranged for a local veterinarian to examine her. 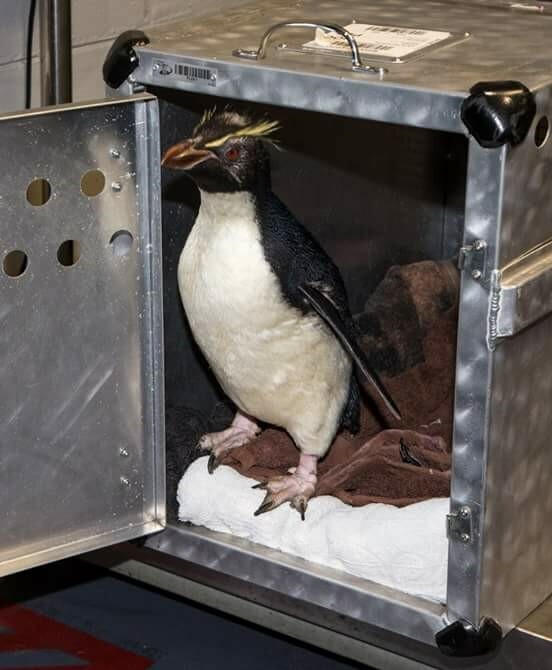 Kira was reasonably healthy but underweight and dehydrated. 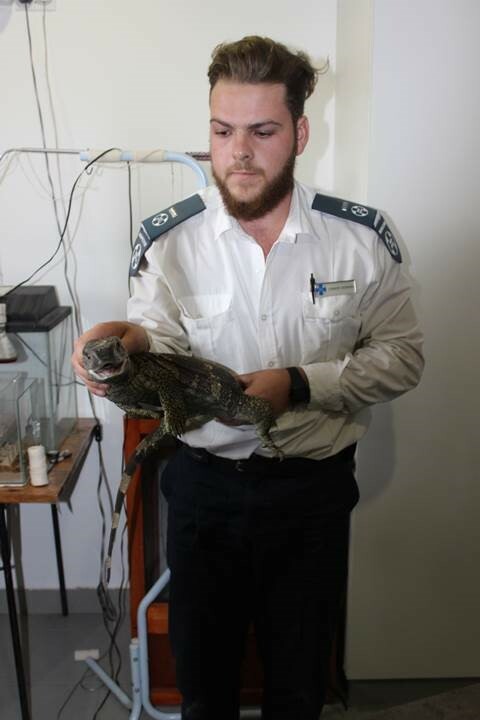 The Inspector contacted the NSPCA Wildlife Protection Unit who advised that since there were no rehabilitation facilities close by she should travel to Gauteng to start her road to recovery. 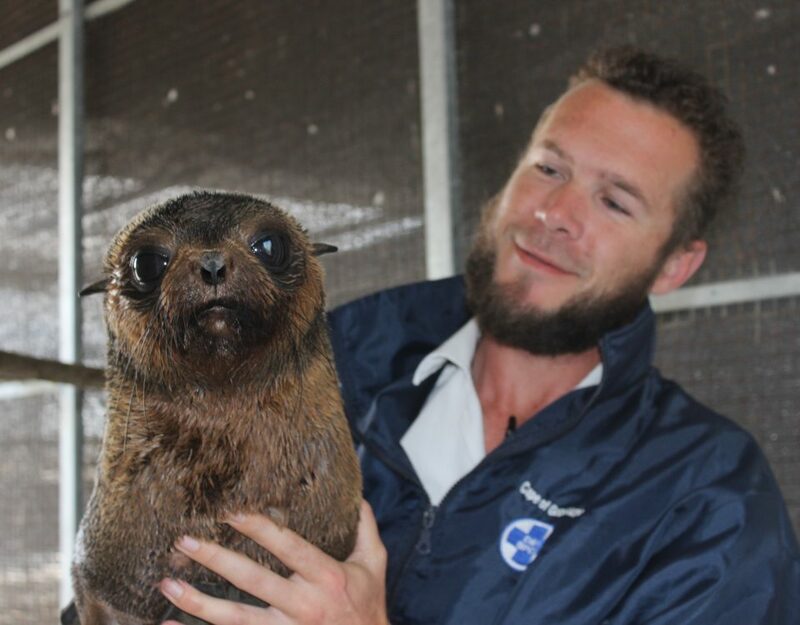 After Cape Nature approved the necessary permits, Kira was able to fly from George PetLounge to the PetLounge at O R Tambo International Airport where the Manager of the Wildlife Unit was waiting to take her to the Rehabilitation Centre. 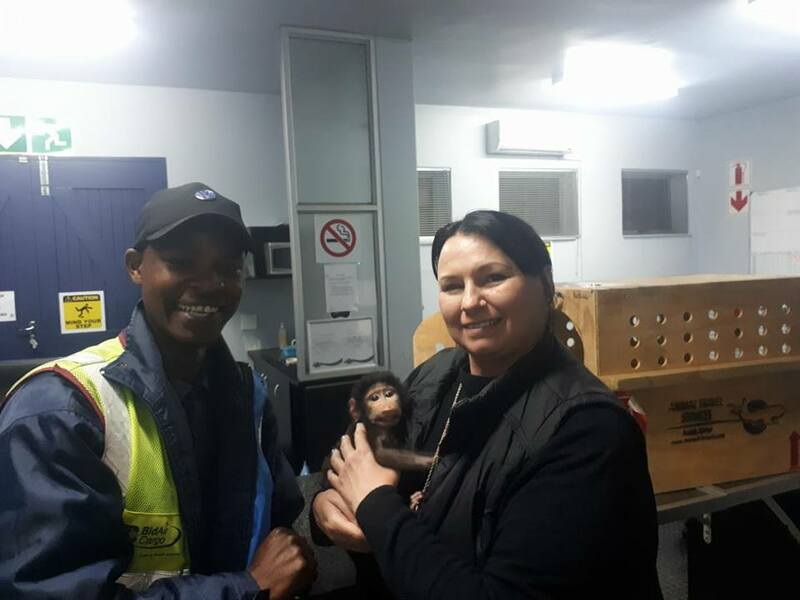 BidAir Cargo Branch Manager at George, Marthinus Wagman, and Inspector du Plessis took every care to ensure Kira was comfortable and safe for her flight.